Win a $1,000 Pier 1 Imports gift card! 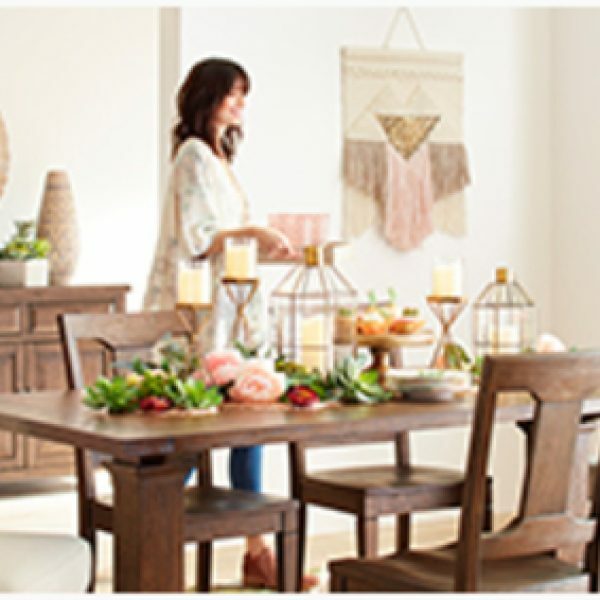 Enter the Country Living Pier 1 Imports Sweepstakes and get ready to win. Grand prize is a chance at a $1,000 Pier 1 Imports gift card. A $1,000 value. Open in the US and Canada. Must be 18 or older to enter. Sweepstakes ends February 05, 2018. Enter one time per person. Good Luck! 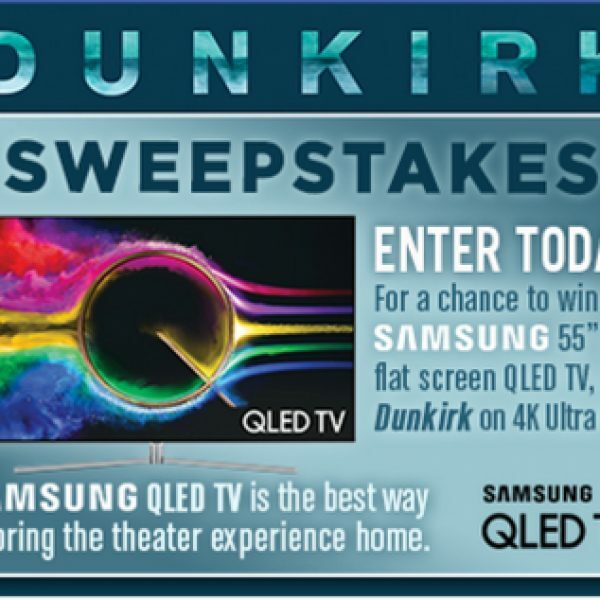 Win a 55 inch 4K TV form Samsung and a copy of Dunkirk! Enter the Warner Bros. Home Entertainment Dunkirk Sweepstakes and you could be a winner. Grand prize is a 55 inch 4K TV form Samsung and a copy of Dunkirk. A $2,819 value. Open in the US, must be 18 or older to enter. Sweepstakes ends January 17, 2018. Enter one time per email/household. Good Luck! Win a trip to Hawaii for two and a $2,500 shopping experience! 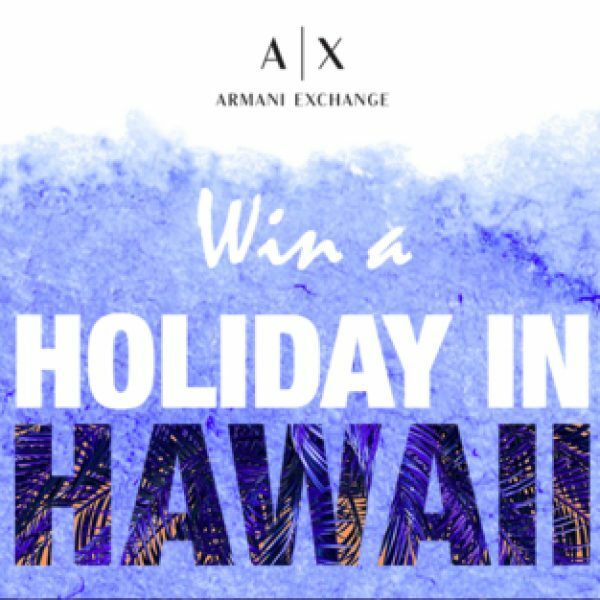 Enter the Armani Exchange Trip to Hawaii Sweepstakes and you could win. Grand prize is a trip to Hawaii for two. Prize includes airfare, hotel stay, and $2,500 shopping experience. Open in the contiguous US, must be 18 or older to enter. Sweepstakes ends December 31, 2017. Enter one time per person/email. Good Luck! 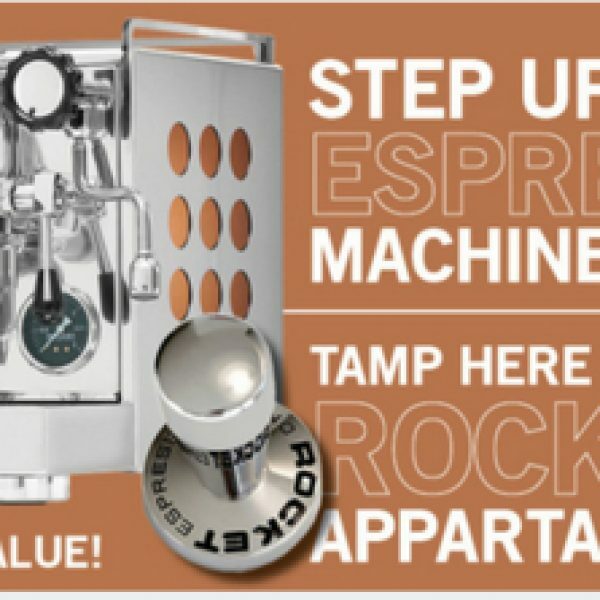 Win a Rocket Espresso Appartamento espresso machine! Enter the Peloton Magazine Espresso Machine Giveaway and you could be enjoying your favorite beverage. Grand prize is a Rocket Espresso Appartamento espresso machine. A $1,550 value. Open in the contiguous US, must be 18 or older to enter. Sweepstakes ends December 31, 2017. Enter one time per person. Good Luck! Win a Meredith Marks sterling silver ring with a ruby 14k rose gold and black diamonds! Enter the Jewelers of America A Little Bit of Bling Sweepstakes and you could win. Grand prize is a Meredith Marks sterling silver ring with a ruby 14k rose gold and black diamonds. A $985 value. Open in the US, must be 18 or older to enter. Sweepstakes ends December 22, 2017. Enter one time per person/email. Good Luck!